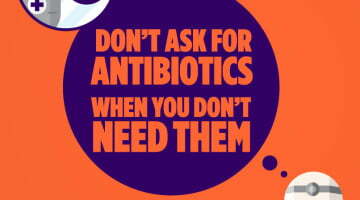 Ahead of next week’s World Antibiotic Awareness Week (November 13-17), NPS MedicineWise has released survey results which show close to a third of parents visit GPs with the aim of getting antibiotics to treat sore throats, coughs, colds and earache for their children. The survey of over 1000 respondents suggests some parents are still unaware that these are self-limiting infections which will resolve without antibiotics, NPS MedicineWise says. 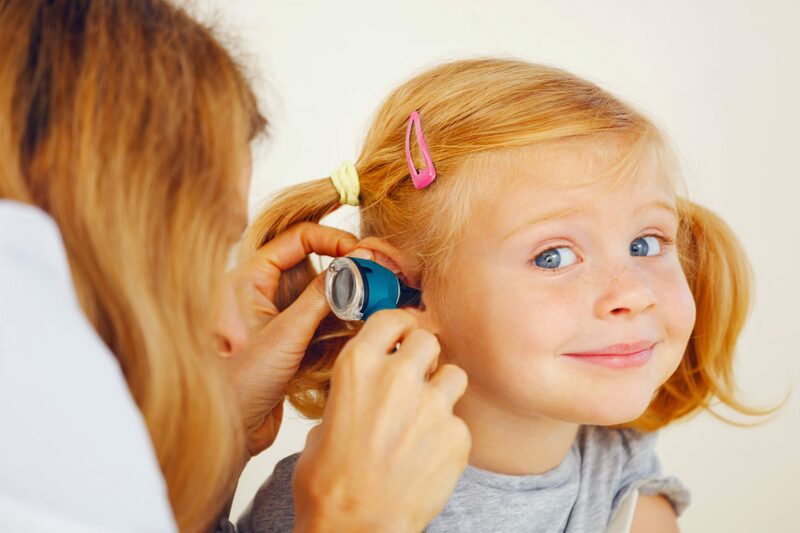 Parents are most worried about earache, the results show, with 55% expecting an antibiotic prescription to treat it and 42% saying they would ask for one. NPS MedicineWise points out that after 24 hours, six out of 10 children with earache feel better regardless of antibiotic use. 23% expect and 19% ask for antibiotics to treat their child’s cold. 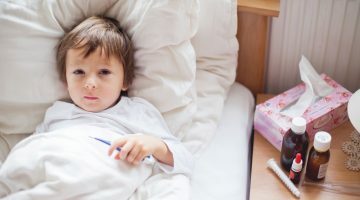 The survey also examined parental perceptions of the time it should take a child to recover from a sore throat, cough, cold or earache, and found that parents expect symptoms to clear up more quickly than they actually do. Parents thought a child’s cold or cough should last a median of six days, whereas only 50% of children are better at 10 days. Parents are most likely to present to a GP with concern over these symptoms close to the time they feel that the symptoms should have passed. “These findings appear to illustrate a disconnect between when many parents think their child should have made a recovery, and how long some of these kinds of symptoms can actually last,” says NPS MedicineWise medical adviser Dr Andrew Boyden. Meanwhile, other stakeholders are reminding Australians that topical antibiotics are also an issue when it comes to antibiotic-resistant infection. Specialist dermatologist Dr Ritu Gupta, from Platinum Dermatology in Sydney, says: “When people think about antibiotics they usually imagine swallowing a pill or having an injection. “They forget that antibiotics also come in creams and ointments for use on the skin. 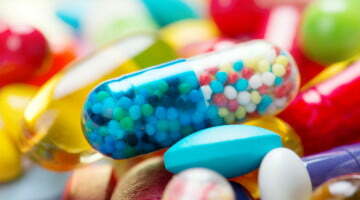 “When it comes to antibiotic resistance, skin antibiotics can be culprits too. This is important for people to be aware of, because so called topical antibiotics are often unnecessary and there are viable alternatives.